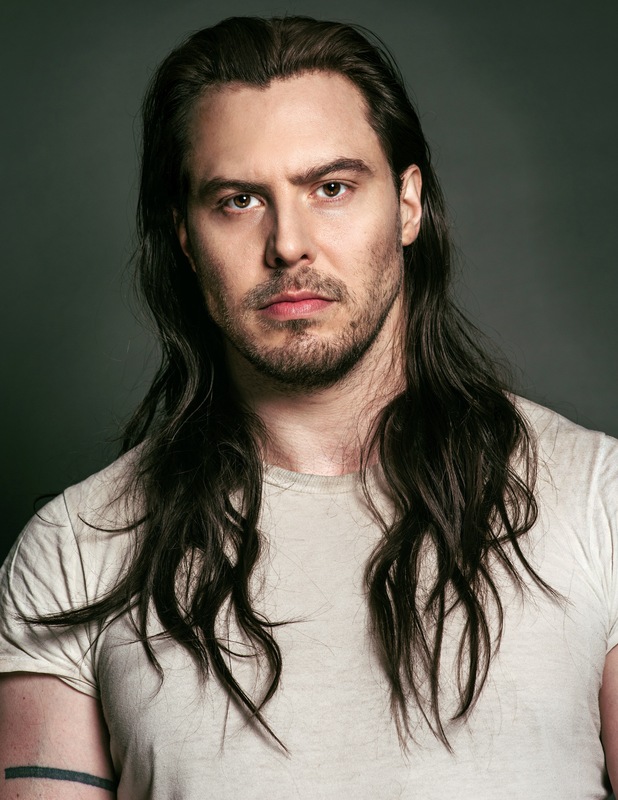 How Andrew W.K. would introduce himself to someone who doesn’t know anything about him reveals the depth behind the hard-rocking, party-anthem-wielding force of nature his fans have come to adore since he blew up internationally with single ‘Party Hard’ in 2001. Since 2010, the 38-year-old American has stepped back from recording to explore motivational speaking, writing, authoring an advice column, and collaborating with other artists. His work has recently seen him named person of the year by suicide prevention group the American Association of Suicidology. Now, he’s back with You’re Not Alone: his first album of new songs in nearly twelve years. It’s a typically triumphant collection of rock tracks featuring his trademark big riffs, infectious hooks and buoyant choruses. While he acknowledges he is lucky to have made another album at all, the finished product was only ever going to have one goal: make the listener feel better. “I only want to put good vibes out into the world, and I’m very focussed on that mission,” he says. For the King of Partying, partying can mean a whole lot more than just getting drunk with friends. “I’ve had a lot of experience with getting drunk, but it’s not limited to that,” he says. Taking a philosophical approach to partying is fairly unique among hard-rocking musicians, but Andrew W.K.’s power of positivity reaches further, into all areas of his life. His remedy for feeling low is a common one. Another uncommon thing for a hard-rock musician to do is to include spoken-word pieces in an album, of which there are three on You’re Not Alone. Again, the themes are positivity and overcoming doubt. “Including those was suggested to me by someone in my management team, and it never would have occurred to me,” he says. While he is reinvigorated and empowered by his new album and seemingly feeling freer than ever, Andrew W.K. is sticking firmly to his stated mission – albeit with 17 years more experience and maturity since ‘Party Hard’ made his name. “I’ve not yet done most things, as far as what I would like to do,” he says. Australia, known internationally for its party power, is firmly in mind for a visit. “We have been talking about coming over for concerts and I’m extremely excited about that,” he says.